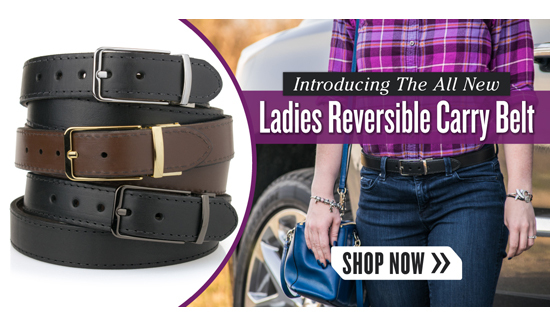 CrossBreed® is excited to announce the latest addition to its line of products designed just for the ladies, with its BRAND NEW Ladies Reversible Carry Belt. 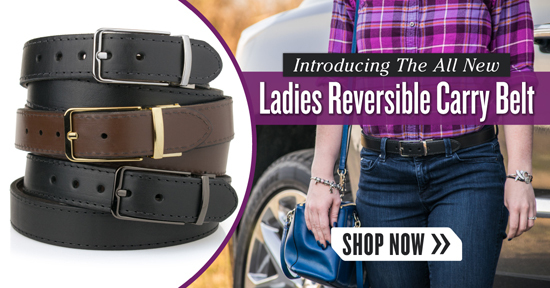 The Ladies Reversible Carry Belt was designed by the ladies of CrossBreed® to specifically meet the needs of female carry. This belt is both high-fashion and high-function showcasing a combination of features you will not find anywhere else. The weather is finally starting to cool off but CrossBreed’s deals are just starting to warm up. CLICK HERE to kick-start your holiday shopping with some of the best deals of the season, on some of CrossBreed®’s great concealed carry holsters and accessories, including Ankle Holsters at 30% off.